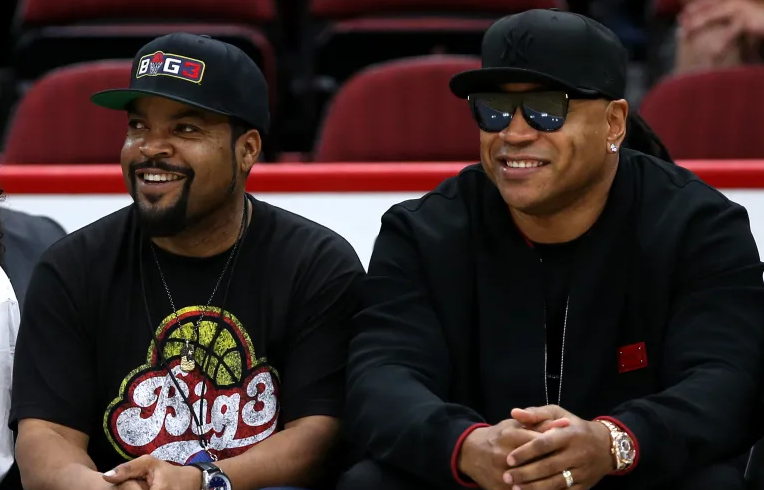 Thank you for Hip Hop—was the comment that resonated the most on social media after LL Cool J and Ice Cube’s recent business venture was announced. The two legendary Rappers stapled in Hip Hop history, are in the process of buying sport TV stations. Yes, you read that right. Their business endeavor was leaked to the web in early February which also noted the billion-dollar investments they have contributed. According to Vladtv, Disney’s acquisition of 21st Century Fox requires them to sell off some of their assets. 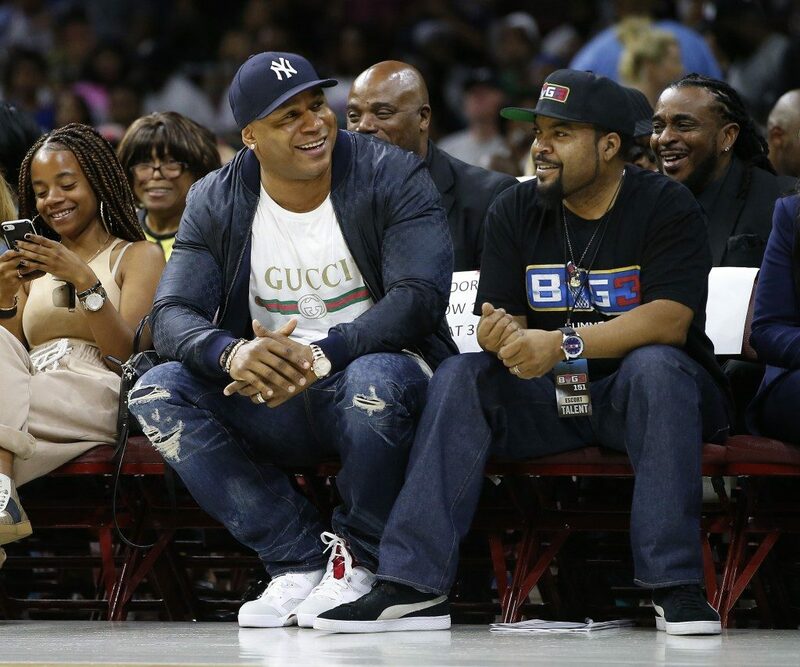 This opened the door for LL Cool J and Ice Cube’s bid on the following channels: Fox Sports San Diego, Fox Sports Arizona, Fox Sports Detroit, Fox Sports Southwest, and the YES Network. Since Disney already owns ESPN, purchasing Fox would give Disney too much control on sports media, leaving them to sell Fox’s sports-related assets. Therefore, there are now 22 regional sports channels up for sale. This wouldn’t be the first time the two icons dabbled into business ventures in media. LL Cool J, the legendary rapper we know as “Mama Said Knock You Out” or his modern hit single, “Headsprung,” has become an entertainment host, producer, actor, author and entrepreneur. Ice Cube is also a former recording artist, actor, producer, and well-known for his entrepreneurial endeavors inside music and film. Currently, they are both exploring ownership in sports TV, which enlightens other positive news inside Hip Hop that may not be publicized on television. Lately, a plethora of rappers are breaking barriers of the stereotypical models of what a modern rapper is. The average rapper is commonly characterized as cool, stylish, and “smooth”. It’s no secret that as time prolonged, Hip Hop transformed into more than a just a music genre; it slowly became a movement, a culture, and one of the biggest influences on modern music. Today in Hip Hop, more and more rappers are delving into leadership roles as media moguls, humanitarians, and successful business owners. 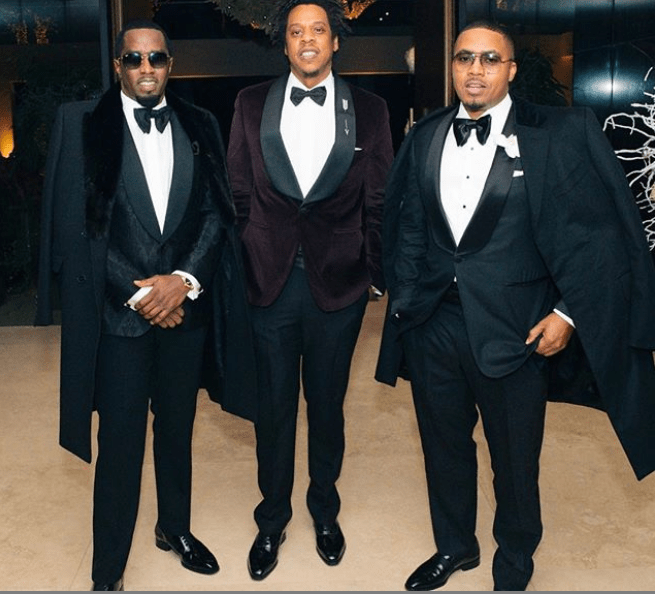 Artists like Jay Z, Diddy, Nas, Dr. Dre, French Montana, Rihanna, and Akon continue to make effective contributions to international charities and black communities. Over the years, Hip Hop slowly became a movement, a culture, and one of the biggest influences on modern music. Besides the typical ventures in fashion and entertainment, there has been an increase in donations to charities by music artists. Contrary to belief, this increase has been shown specifically in rappers and R&B artists inside the Hip Hop community. In October 2011, J. Cole turned his old childhood house into a home for single mothers. J. Cole is one of the newer artists known to be a committed to leading the youth through music. He founded The Dreamville Foundation in Fayetteville, North Carolina in order to enhance the limitless potential for youth. Akon, the rapper and businessman has been working to increase the lives of people in Africa for many years. Akon started the Akon Lighting Africa foundation to help combat the lack of electricity for over 600 million people. Launched in 2014, the initiative aims to develop an innovative solar-powered solution that will provide access to a clean and affordable source of electricity. Diddy, the music mogul has also given back to many charities but the one that caught my eye was his mission in higher quality in education. In 2016, Diddy co-founded the Capital Preparatory Harlem Charter School in East Harlem and recently pledged $1 million to an additional one in the Bronx, New York in 2018. 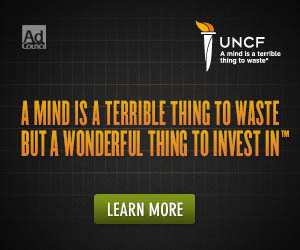 His mission is to prepare students with the college and career skills they need to succeed. Jay-Z, another Hip Hop legend, is also notably known to give back throughout his music career. He raises about 1.5 million that is from one Tidal Concert alone which goes towards charities in various fields. Jay-Z also provides clean water to several countries in Africa. Lastly, Nas is also one of the best lyricists who educates through music about African history, uplift in self-love, and awareness of Black identity. Besides his positive lyrics, in August 2013, Nas created a fundraiser and raised $50,000 for a family in Washington D.C. After hearing about a single father of 8 children who lost their house in a fire, the money was raised in order to get them a new home. Being that there are now 22 regional sports channels currently up for sale, this would be perfect timing for LL Cool J and Ice Cube to purchase. Hopefully, their billion-dollar investments will secure their ownership in the channels: Fox Sports San Diego, Fox Sports Arizona, Fox Sports Detroit, Fox Sports Southwest, and the YES Network. Perhaps the increase in leadership roles and ownership in sports TV will deface the traditional perspectives and stereotypes on rappers. Artists like Ice Cube and LL Cool J are leading examples of using power and control for the good. Despite the cliché clothing lines in the fashion industry, rappers of Hip Hop are becoming humanitarians for active change.